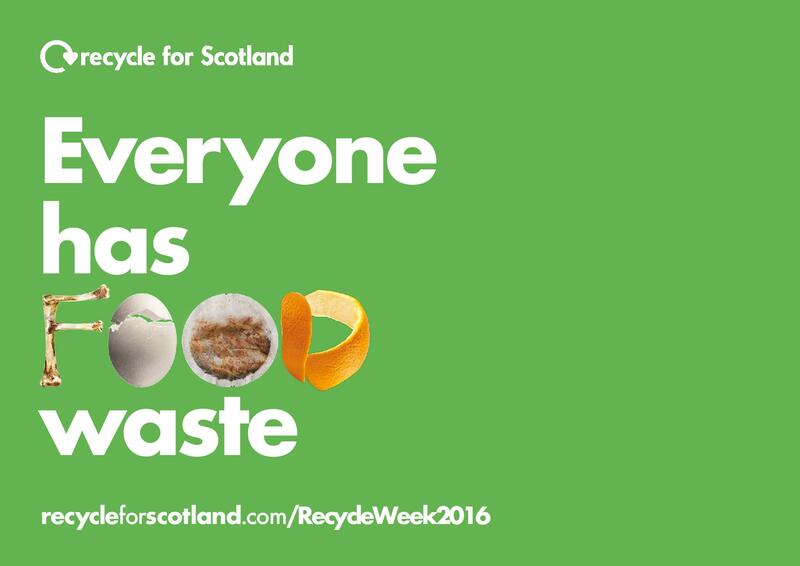 This week, the 12th – 18th September, is Recycle Week Scotland, with this year’s focus being food waste reduction. As a lover of nature, Robert Burns would almost certainly have cared passionately about protecting our environment, and coming from a farming family would have found the concept of wasting food quite alien. This week, we asked our staff and volunteers to share their favourite ‘leftover’ recipes – ways to use up those bits and bobs still in the fridge at the end of the week. We’ve chosen our favourites below, including a guest recipe from our neighbours at Culzean Castle and Country Park! We hope you enjoy them – if you have any of your own ideas then let us know in the comments. Any vegetables in your fridge or freezer. Broccoli, carrots, peas, bell peppers etc work best. I like to add some pak choi or kai lan (Chinese broccoli) if I can. Meat: I like to use left over chicken from a roast but any small pieces of meat will work. Otherwise fresh chicken breast or pork fillet cut into small pieces. Using a wok on a high temperature, fry your ginger or garlic with a splash of oil. Add the diced onion and the Szechuan pepper and fry for a few minutes. Add any meat and cook if required (if the meat is already cooked then add it later) Move the ingredients from the wok to the side and add your egg, stirring to prevent it sticking so you have some scrambled egg. Add in any vegetables or cooked meat now along with roughly a tablespoon of soy sauce and a teaspoon of oyster sauce. Cook for 30 seconds or so, stirring continuously. Now add the cold rice and stir it all together. The rice should have a coating of sauce on it, if it doesn’t add a little more soy sauce. Serve in bowls with a drizzle of sesame oil over the top. The ingredients for this can be changed quite easily, as long as you have some rice and veg you can make a version of it. 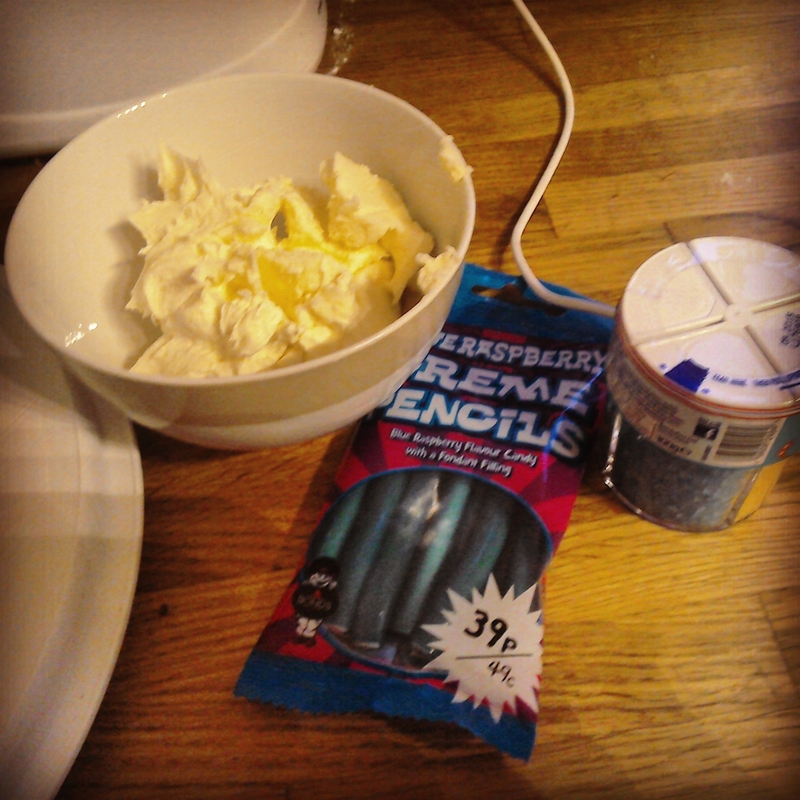 I like to use all the random bits in the fridge I haven’t managed to use in other meals. It’s also a great way to use left over rice if you are like me and always make way more than you need! 1. Sautee the chopped onion in a little oil (or simmer in a couple of tablespoons of water for a lighter version). 2. When the onion is soft, add the chopped garlic. 3. Add the tin of chopped tomatoes. 4. Salt and pepper, to taste. 5. Simmer for a few minutes. 6. Add the left-over mince and heat through. 7. Add the cooked pasta and mix till coated with sauce. 8. Serve sprinkled with some parmesan cheese. Note: It is also nice to grate some cheddar cheese and mix into the sauce mixture after adding the cooked pasta. 5 green-tails, chopped, or 2 sprouting onions. You can also use wild garlic leaves if you like. 1 handful leftover bits of veg like red pepper, frozen peas or green beans, beetroot (boiled or baked not pickled), even kale or young nettle tops are good. 1 handful feta cheese, cubed plus any cheese ends, grated. Heat oils in a large seasoned or non-stick frying pan. Fry potatoes and turn over when golden. Pop a lid over the pan and cook on medium heat till egg is set. Cool slightly then turn out onto a large plate. Serve hot or cold with salad or steamed seasonal greens. Note: To season a pan to make it non-stick, heat pan and wipe with kitchen roll dipped in oil and fine salt. Wipe pan thoroughly, heat and repeat several times. A patina will form which stops adhesion. After use re-season with another wipe and heating. 4. 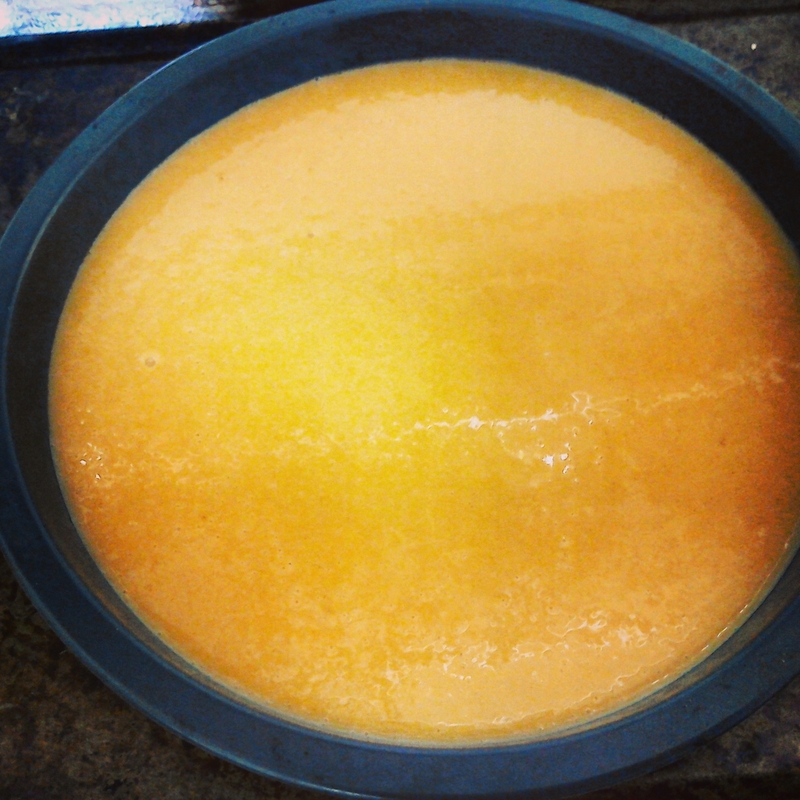 ‘Sellery sauce’ – a guest 18th century recipe from Culzean Castle and Country Park! Ever wondered what to do with those leftover bits of celery in the fridge? Hannah Glasse, one of the most famous cookbook authors of the 18th Century, provides us with a delicious recipe to make a sauce in her The Art of Cookery, made plain and easy. Take a large bunch of celery, wash and clean it, cut it into little bits, and boil it softly in a little water till it is tender; then add a little beaten mace, some nutmeg, pepper and salt, thickened with a good piece of butter rolled in flour; then boil it up, and pour into your dish. You may make it with cream thus: boil your celery as above, and add some mace, nutmeg, some butter as big as a walnut, rolled in flour and half a pint of cream: boil them all together, and you may add, if you will, a glass of white wine, and a spoonful of ketchup. 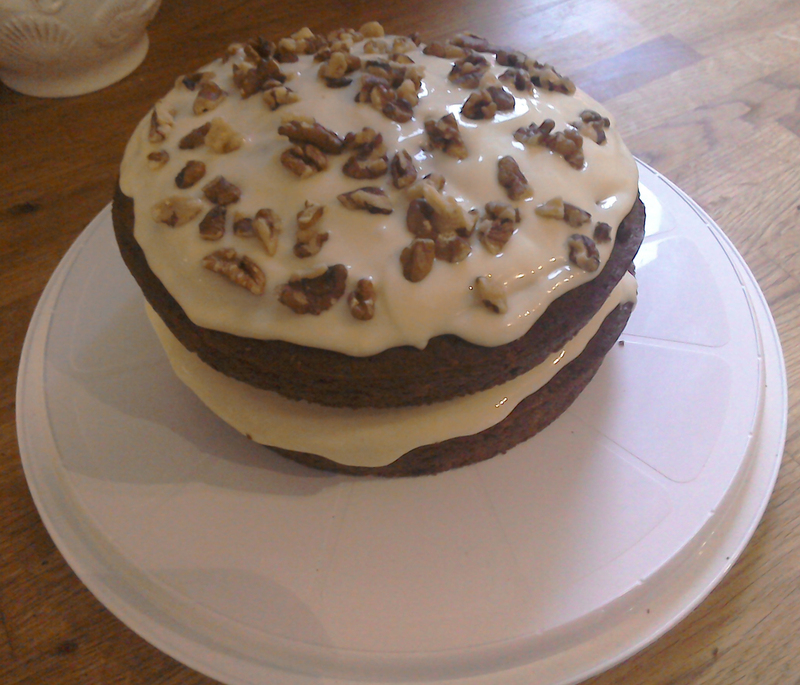 This entry was posted in Recipe and tagged environment, food waste, leftovers, nature, recipes, recycle week. A great Easter treat – Simnel Cake. Photograph by A. Copeland. 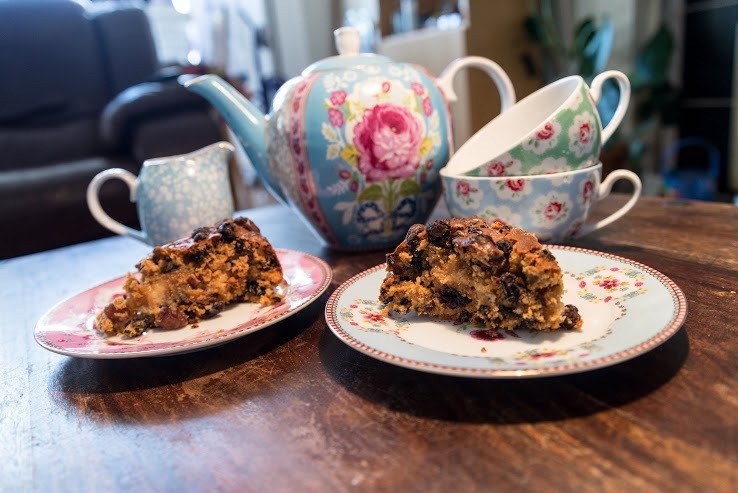 Why not try baking a Simnel Cake this Easter weekend? This classic Easter cake is easy to make, and goes well with a cup of tea! I have made mine rather minimalist but feel free to add marzipan decorations, to give it your own flare! Prep time 30 mins, cook time 1 hr 20. This can be made dairy free. For this use a spring bottom tin (20 inches), for beating either do this by hand or use a food mixer/electric beater (a food proccessor will ruin the sponge mix). Put the lemon juice in a saucepan and add all the dried fruit, on a low heat bring the mix to a simmer and let it bubble for 2 minutes – make sure you stir this and watch for the liquid disappearing then remove from the heat and place the mix on a large plate and leave to cool. Line the base of a 20 inch loose based deep round cake tin with baking parchment. Preheat the oven to 150 fan / 170. Mix the flour and the mixed spice in a large bowl. In an electric food mixer, beat the butter and the sugar until light and fluffy looking. Once this is mixed add in the eggs one at a time. Now add in the flour mix in batches. Then the fruit, again in batches. Pour 1/2 of the mix into the baking tin, making sure the mix is level, add a disc of the marzipan. 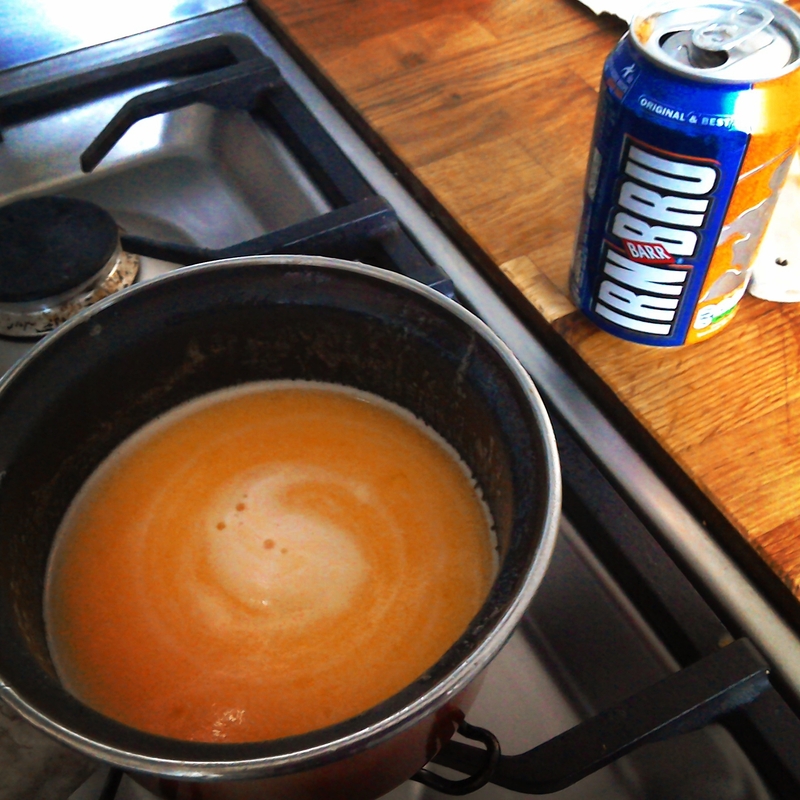 Then add the rest of the mix to the tin. Bake for 1 hour and 20 mins – it should have risen be firm and golden brown. 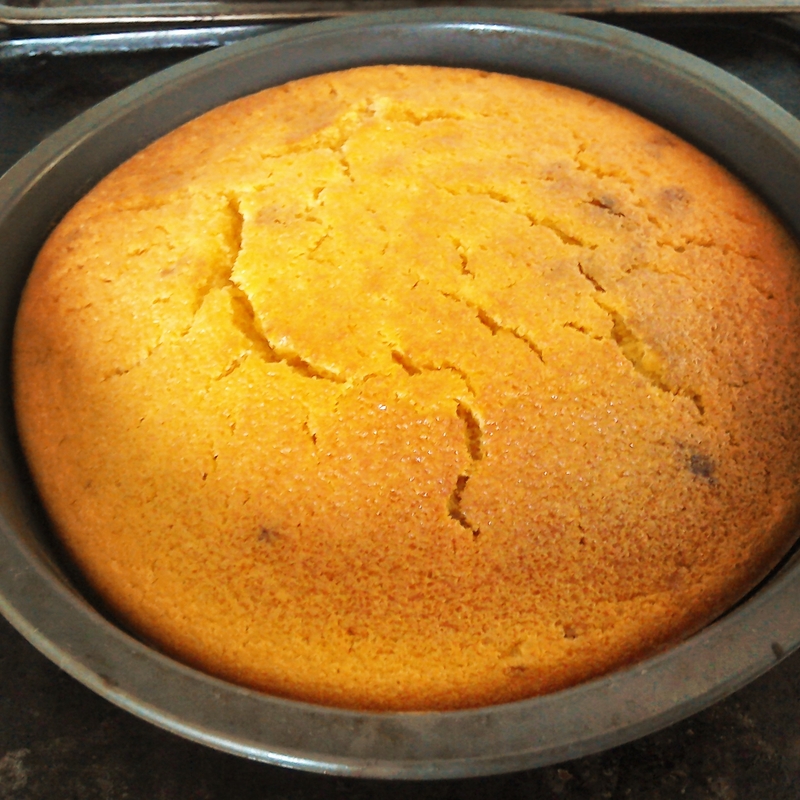 Once cool glaze with apricot jam which has been heated. 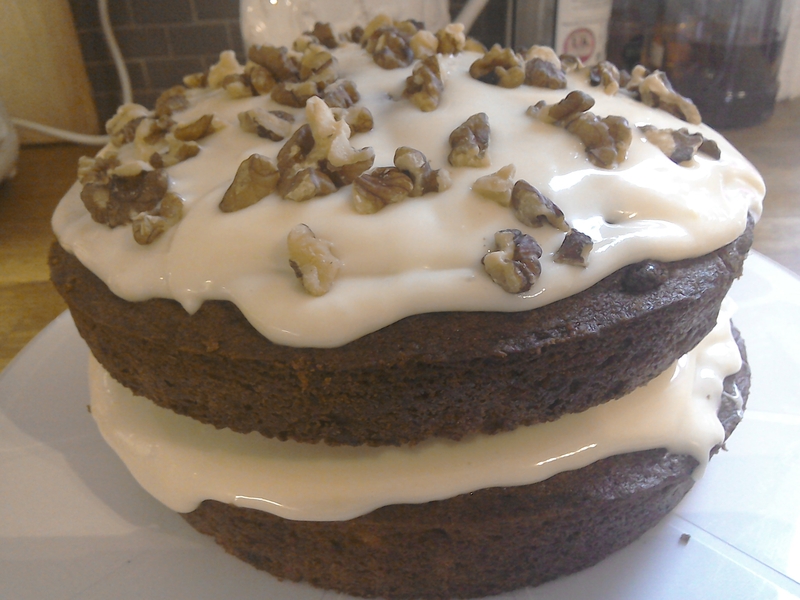 This entry was posted in Recipe and tagged Easter, Recipe, Robert Burns Birthplace Museum. cGregor’s garden it is clear that he has some what of penchant for carrots. 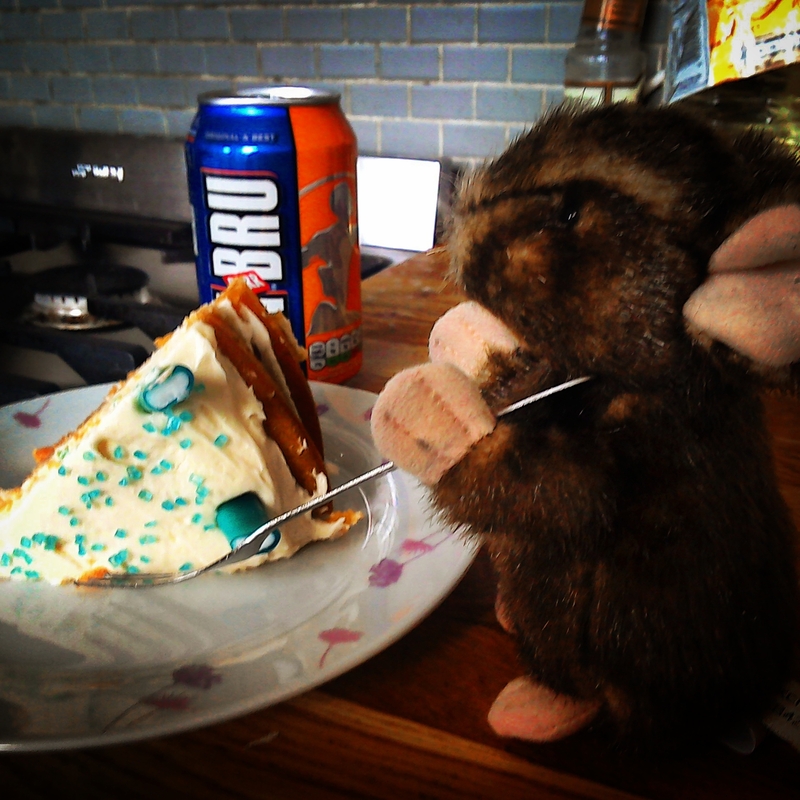 And what better way for Mrs Rabbit to make use of the carrots, than to make a delicious carrot cake! 280g full fat cream cheese. In a bowl seive the flour and bicarbonate of soda. Add in the nutmeg and cinnamon and stir until combined. Crack the 6 eggs into a separate bowl, with the brown sugar and melted butter. 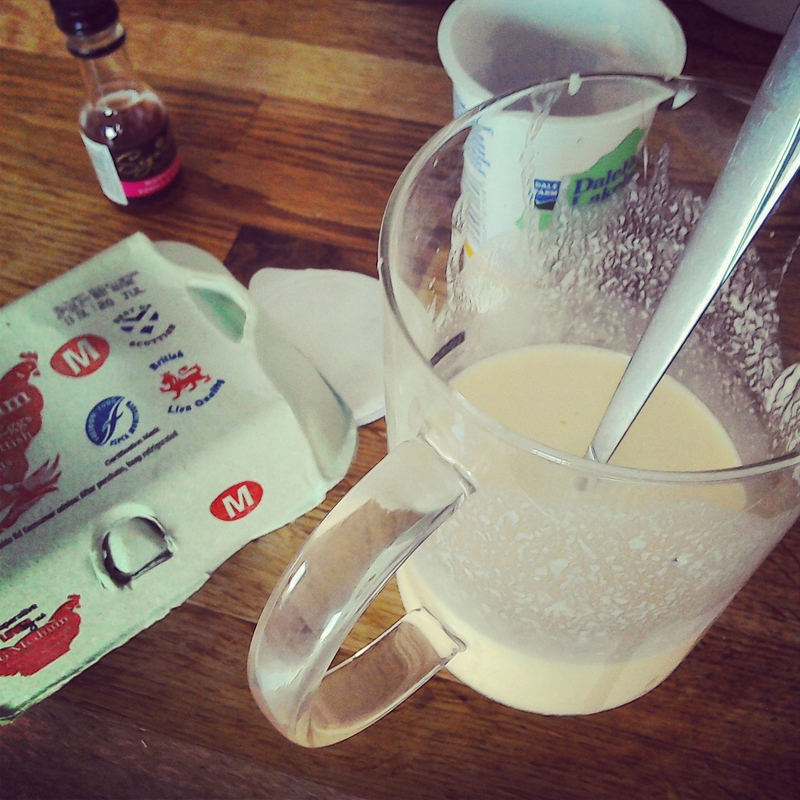 Whisk until mixture becomes thick and creamy. 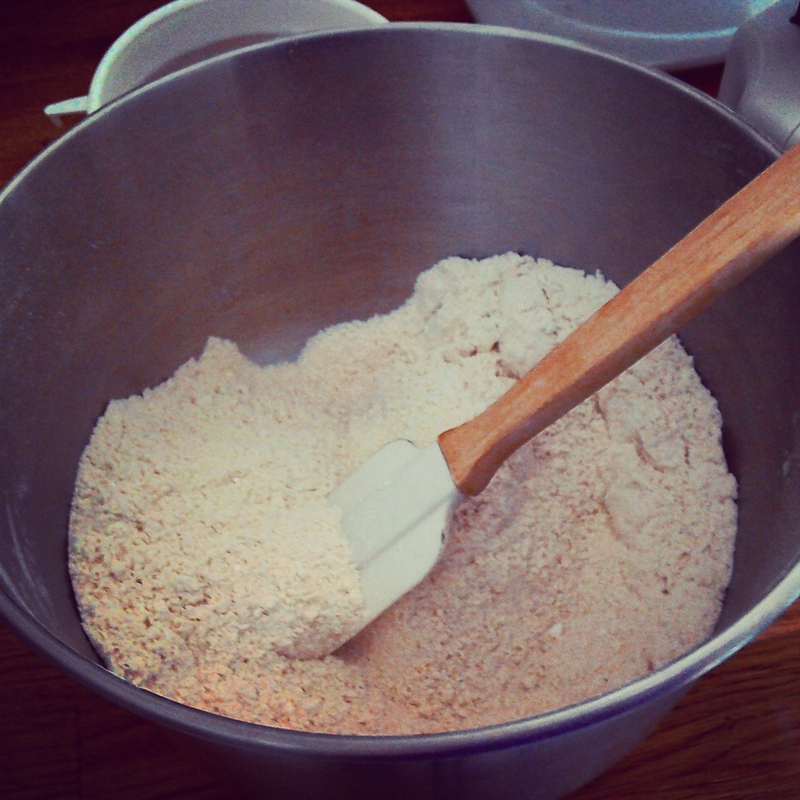 Taking about a quarter at a time, fold the flour mixture into the wet ingredients until fully combined. Take a handful of raisins and a handful of chopped walnuts and fold those into the mixture. Dollop mixture into two round cake tins. Remember to grease and line your tins or the cake will stick! Cook in the oven for roughly 30 mins at 180c. You will know it is done if a toothpick inserted into the middle comes out clean, and if the sides of the cake are pulling away from the tin. With an electric whisk cream butter in a bowl until smooth and free of lumps. Add in the cream cheese and whisk the two together until combined and free of lumps. Add in icing sugar until it has reached your preffered sweetness. Put one of the cakes on a plate and coat the top with icing. Place the second cake on top and coat again with the icing. For decoration scatter some more walnuts. 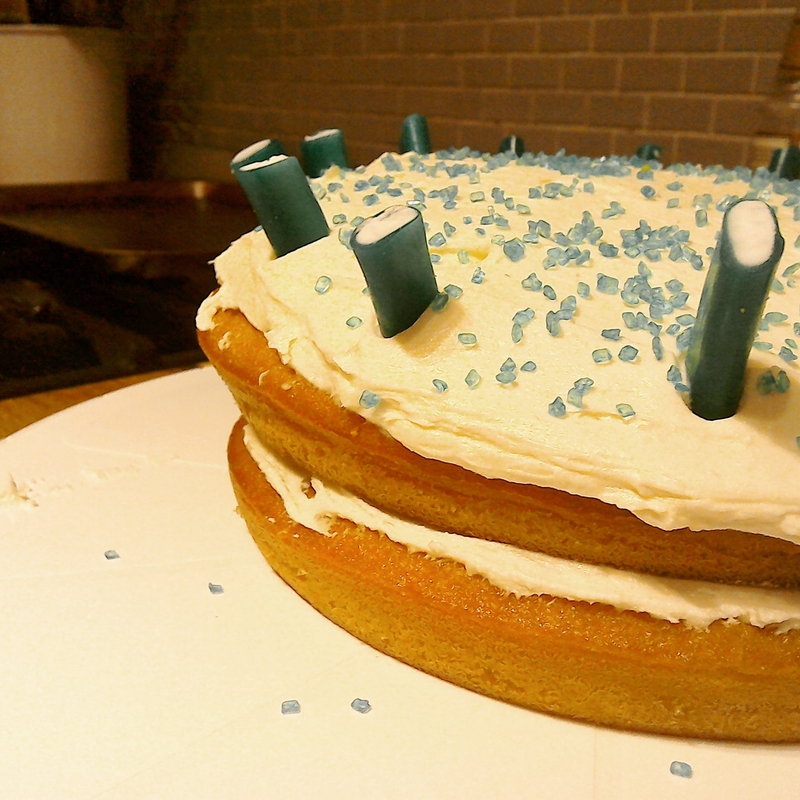 This entry was posted in Recipe, Uncategorized and tagged cake, Easter.